Field recording sessions and workshops focussed on music projected into public space. 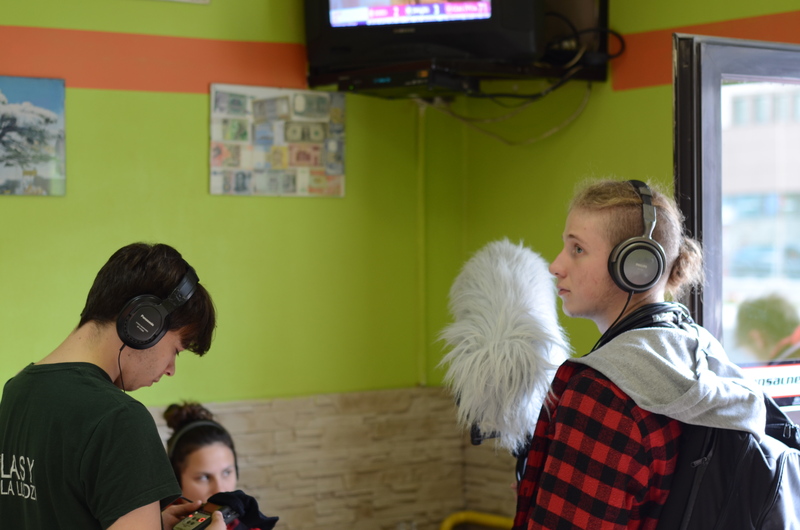 Sound recording walks; middle school classes; sound editing and processing tutorials; performative album production. Dwutygodnik.com, No. 90, August 2012. Sound installation for “Olsztyn-Dortmund: Two Gardens” community art project. Quadrophonic sound projection, live sample processing. Polityka, No. 37 (2722), 12 September 2009. Mix of the first album made in exile by the Syrian-Palestinian rap group Refugees of Rap.